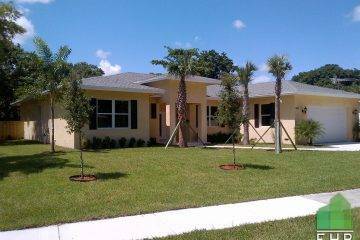 Are you searching for new home builders in Florida? There are a lot of factors to consider when building a new home instead of buying an existing home. When building a new home, you allow yourself the freedom of selecting your materials and designs and build it according to your exact specifications. However, the process of building needs to be done by professionals. That’s why ECO Home Builders is a recommended choice when it comes to professional and reliable home building services. We are committed to helping you in the construction of your new home and make it from a dream to a reality. EHB is a locally-owned construction company, based out of Florida. We have been in the construction business for many years. 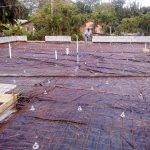 Throughout the years, we have been gaining skills and experience while working with amazing residential and commercial Florida clients. When it comes to a reliable new home builder, we offer perfection. Our talented and qualified staff is capable of offering you the best service possible. Our vision at ECO Home Builders is to provide new home builds with the highest quality materials and excellent service to our clients. We take pride in our work ethic, ability to build respect and trust while exceeding the needs of our clients. 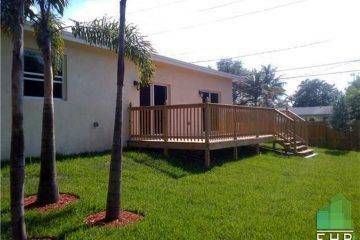 With our attention to detail and perfection, we provide the best home building services in Florida. Our certified building experts have years of experience and knowledge building new homes in Florida. At EHB, we understand the effort and hard work you have put into building your dream home. 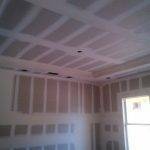 Our goal is to provide a rewarding, economical, and pleasurable experience as we work with you through the entire home building process. 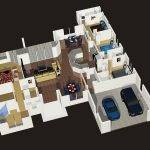 When you hire our services, rest easy knowing that your new home will be built according to your specific requirements, in addition to the highest level of standard and quality. Our skilled building experts pay attention to all details of the building process to deliver a home that is built on excellent craftsmanship and years of experience. 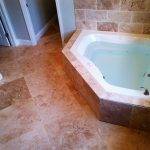 It can be a difficult and stressful endeavor to select a renovations contractor to upgrade your home. At EHB, we make your selection process simple by offering reliable and affordable home improvement services throughout Florida. If you are looking to build, renovate o upgrade a small room, add on to your existing home, or build an outbuilding, shed, garage, or boathouse, ECO Home Builders will execute and complete your project to perfection. Although our renovations projects vary from client to client, the traditions of craftsmanship, quality, and hard work have always held true throughout our years of service and continue today to be the hallmarks of our work. Excellent customer care is the core of our success in the industry. We have staff dedicated to helping our clients with any questions or concerns that may arise in the home building process. After-build service is the symbol of a reliable new home builder. At EHB, when we undertake your project, we carry through and make sure you are happy with your newly built home. 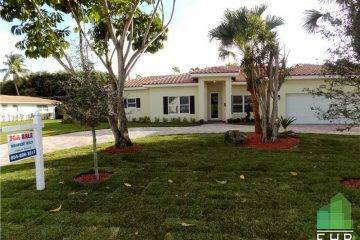 For more details about our new home builder in Florida, call us today at 954-665-0852 or visit click HERE and fill out a quick Form! 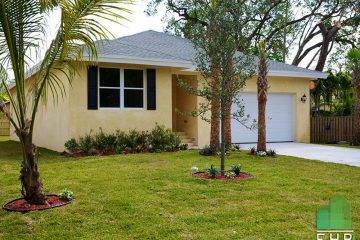 New Home Builders in Florida	Overall rating:	5	out of 5 based on 8	reviews.